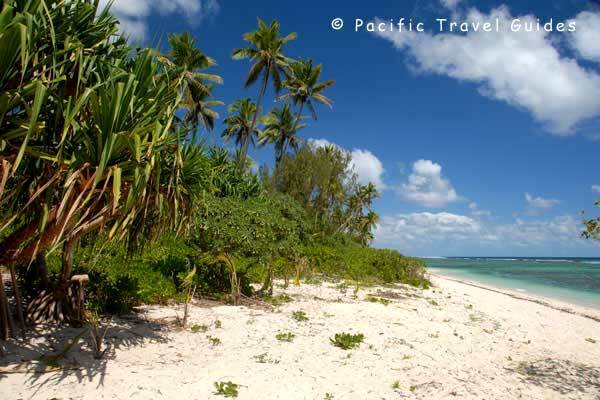 Heilala Holiday Lodge is a great value budget resort in the heart of Ha'atafu Beach, with sweeping sand, good snorkelling spots and some great surfing breaks at its northern end. 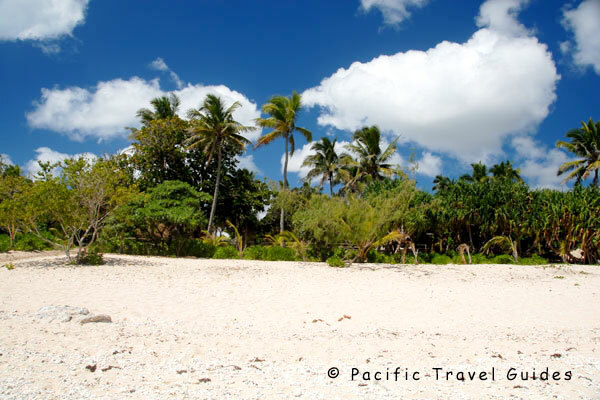 With an atmospheric restaurant, traditionally designed bungalows set in colourful landscaped gardens and complimentary bikes, this affordable resort makes a great base for a beach holiday for singles or couples, young and old. 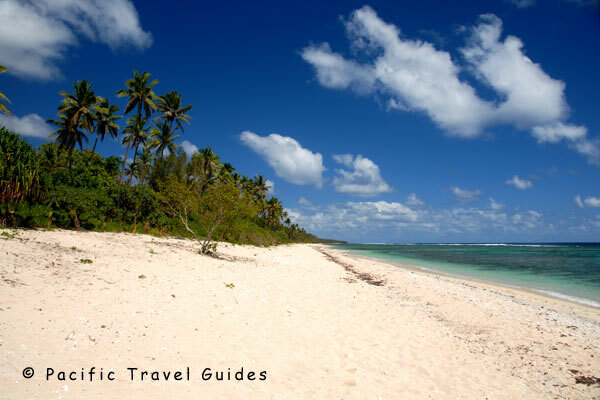 The resort is enthusiastically managed by a German / Tongan couple, Heilala sits in the heart of Ha'atafu Beach, Tongatapu's most popular beach location. Accommodation is in newly built traditional style bungalows featuring wood and woven coconut walls, each with a private covered veranda. 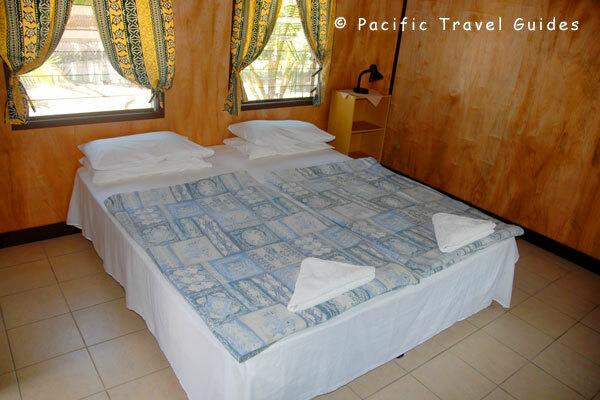 Interiors feature wooden walls decorated in traditional Tongan art and craft, a double bed with bed side table and lamp with tidy en-suite bathroom.